Raine Inc. offers two styles of watchbands to protect your watch on the go. 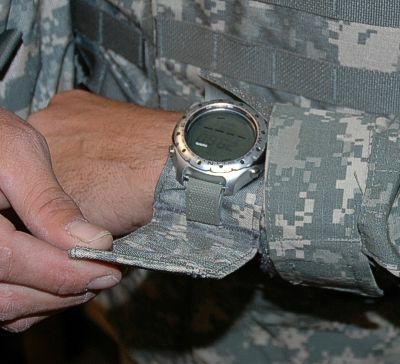 Click here to view “How to Use Raine Inc.’s Watchbands” video to learn more. This entry was posted in Raine's Product Videos, Raine's Products and tagged durable watchbands, military products by raineincblog. Bookmark the permalink.